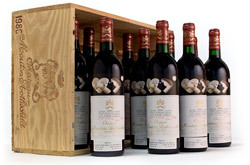 Donald L. Bryant founded Bryant Family Vineyard in 1986 with the first vintage released in 1992, after finding success as a businessman and art collector. 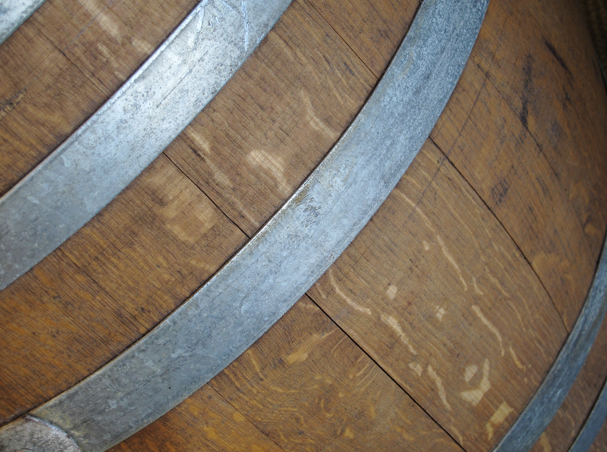 Perpetuating the cult wine craze of the 1990’s, Bryant Family Vineyard has earned the highest praise and top scores from every respected wine critic. The production facility hosts stunning views overlooking Lake Hennessey and the 13 planted acres of 100% Cabernet Sauvignon. 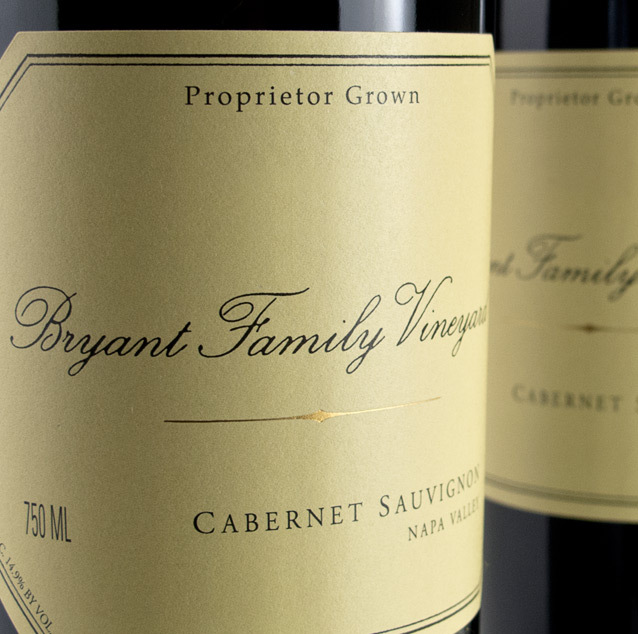 These highly allocated, tough to come by wines by Bryant Family are consistently a part of the finest wines produced in Napa, vintage after vintage. Bryant proclaims his wines are “the ultimate expression of the exceptional terroir” and it is Benchmark Wine Group’s pleasure to share such highly regarded bottles.